The Ultimate Sports Parent is perfect for parents who want to help young athletes feel confident and focused in sports. 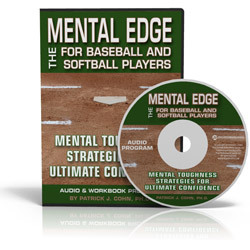 Discover the secrets to sports success through a cutting-edge, 14-day program that identifies the top “mental game” challenges that sports parents face—and the top challenges young athletes face. 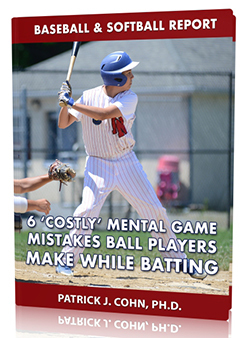 You and your young athlete will learn just what it takes to cultivate confidence, focus, and composure in sports. Program comes with four premium bonuses that you can download immediately!